Steam’s attempts at connecting players with the content they care about seem to be working, and it shows in the number of hours played and the increase in the number of games actually making money. Valve has often neglected the curation side of Steam. Virtually anyone, can get any game on Steam now, so the company has instead focused its efforts on making sure the right content reaches the right players. The two Discovery Updates made to the store in the last couple of years are part of these efforts, and the last one in particular has had a positive effect on game sales, especially for smaller games. That’s according to a postmortem by Valve UI designer Alden Kroll. 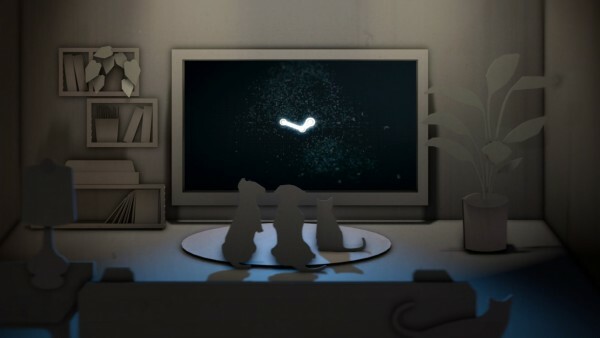 After deploying the second version of the Discovery Update, Valve recorded an increase of 46 percent in the number of games shown to customers through the main capsule. The number of customers who decided to buy a game based what the main product capsule showed them increased by 27 percent. That’s because, according to the report, Valve is serving consumers games they’re likely going to be interested in. There’s an algorithm that controls this, and it uses multiple factors to decide which games to include. The games you see could reflect what your friends are playing, previous “behavioural inputs”, such as playing similar products or wish-listing them. “The ‘Recommended by Friends’ capsule now has a conversion rate of 15 percent, the highest of any capsule on the front page,” noted Kroll. Of course, in order to find out whether customers were satisfied with the changes, Valve employed two metrics: the amount of money and time spent. As for the former, per-player purchases have “nearly doubled.” The time spent playing games has also increased, and is growing steadily. In addition, because Valve didn’t want serve only blockbuster titles, the company kept record of a metric that Kroll says can show if a game has been successful or not. Earning at least $200K within 90 days of release is the metric in question. More and more games are achieving this milestone every year, not to mention big successes.